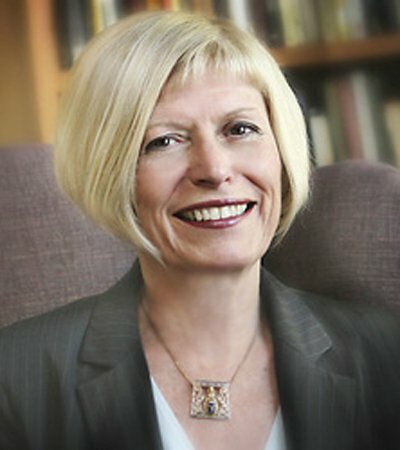 Tanis Helliwell M.Ed. is the founder of the International Institute for Transformation (IIT), which since January 2000 has offered programs to assist individuals to become conscious creators to work with the spiritual laws that govern our world. Tanis, a mystic in the modern world, has brought spiritual consciousness into the mainstream for over 30 years. Tanis is the author of The High Beings of Hawaii, Pilgrimage with the Leprechauns, Embraced by Love, Summer with the Leprechauns, Manifest Your Soul’s Purpose, Decoding Your Destiny, and Hybrids.She is a student and teacher of the Inner Mysteries, living on the seacoast north of Vancouver, Canada. Since childhood, she has seen and heard elementals, angels, and master teachers in higher dimensions. For 16 years she conducted a therapy practice, helping individuals with their spiritual transformation. As well, to heal the Earth and to catalyze individual transformation she has led tours and walking pilgrimages to sacred sites for over 20 years. Tanis Helliwell is a sought-after keynote speaker whose insightful awareness is applied in a variety of spiritual disciplines. She has presented at conferences also featuring Rupert Sheldrake, Matthew Fox, Barbara Marx Hubbard, Gregg Braden, Fritjof Capra, and Jean Houston. These conferences include The Science and Consciousness Conference in Albuquerque, The World Future Society in Washington, DC; Spirit and Business conferences in Boston, Toronto, Vancouver and Mexico. Tanis has also presented at Findhorn, Hollyhock, A.R.E. Edgar Cayce and Alice Bailey. In addition to her therapy practice and spiritual workshops and tours, she worked for almost 30 years as a consultant to business, universities and government, to catalyze organizational transformation and to help individuals develop their potential. 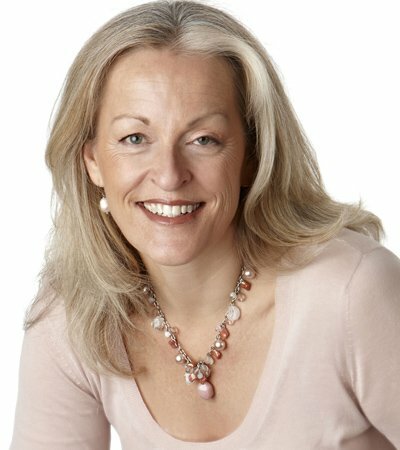 Her clients include IBM, McKinsey and Company, David Suzuki Foundation, International Institute of Chartered Accountants, Ministry of Fisheries and Oceans, University of Calgary, The Banff Centre- Leadership Programs, Alberta Medical Association. 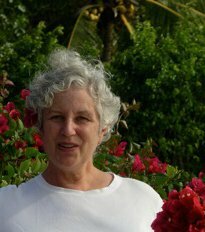 Her work is committed to helping people to develop right relationships with themselves, others and the Earth. Interview in the Heart Business Journal. For more on Tanis and her work, go to her official website at www.tanishelliwell.com. Christoph Wasser lives at the edge of the Black Forest, close to Freiburg, Germany. Growing up in a big city he already discovered in his childhood his love for nature and agriculture, which has stayed with him through all his years. For the past 26 years he worked in a regional agricultural self-help organization. At the moment he is in the process of finding a new orientation in his professional life. His path into the agricultural field was intensely influenced by his experiences with community supported activities; this has remained a central theme in his life. Inspired by that he is engaging himself in diverse activities on a voluntary basis, for example building up a community supported agriculture (CSA). For Christoph practising agriculture means to work at the source of every social culture. In doing that he basically tries to include nature in her many spiritual facets and to work together with her in a responsible way. Inspired by a trip to Ireland, Christoph has been studying with Tanis Helliwell since 2003. The clarity and authenticity in this work with Tanis is leading him continuously closer to his core issues, helping him to clear those issues and finding his own path of life. And what he feels as being a huge enrichment in this process is the opportunity of working out the wide range of topics co-operatively together with others in groups. Christoph is the European representative and co-ordinator of the International Institute for Transformation (IIT). Since 2006 he has been organizing talks, seminars and retreats for Tanis Helliwell in Freiburg/Germany and the Black Forest. If you have any questions or need more information, please feel free to contact him at c.wasser(at)gmx.de. Monika is living in a small village in Southern Bavaria, Germany. For more than 20 years she worked as geriatric nurse, before that she had been working for more than 20 years in the Electronic Industry. A recurring theme runs like a thread through her whole life – in which way best to contribute to the betterment of the world. At first she approached that at the political level, later then with different therapies in her personal life, until sie began engaging herself intensely with her own spiritual development. In the year 2003 she finally came into contact with Tanis Helliwell and the IIT. Very soon she was convinced by the holistic approach, the deep spirituality and Tanis’ expertise in so many different fields – and especially by her humour and the so clearly perceptible humaneness. Thus Monika decided to join IIT’s training programme “Spiritual Transformation Certification”. In 2005 she started translating the IIT Newsletter into German, followed by the IIT Website in 2007. Through translating the IIT course materials and most of Tanis’ books and all the various CDs she was able to access a much deeper level of understanding. What makes her especially happy is the opportunity to do live-translations during Tanis’ weekend workshops (or during events of other spiritual teachers), where she can get into direct contact with the participants. If you want to contact her: berneggm(at)t-online.de. Additionally she serves as facilitator for IIT E-courses in her area – this fall it will be Transform Your Work. After his basic training as agricultural engineer Werner Braun worked for many years as biodynamic gardener and as gardening therapist. Besides being connected to nature, his great desire is that social interactions are shaped respectfully, and humans encounter each other with mutual respect (training as social therapist DFS rsp. “Zukunftswerkstatt Therapie kreativ“). Since 2003 Werner has studied with Tanis Helliwell. During that time he also has trained his perceptive ability at deeper levels in an education in “Substance Knowledge” with Ilse Müller. With his roots being Christian and Anthroposophical spirituality, his great concern is bringing about a greater connection and unterstanding between the various spiritual traditions. This is also a core issue of IIT. Werner’s source of power and joy is his sense of humour, which others are welcome to ignite. An essential basis for him is the support of his family and friends and his being deeply connected to soil and garden. He likes to process his experiences in form of “condensed” poems. Isabel Föttinger is living close to Kiel in Northern Germany, together with her husband. First she worked as remedial careworker, then as remedial teacher in kindergarten. Later she was occupied in youth welfare service, and since a few years she is busy in the field of early support of children (age of toddlers up to children starting school). In the year 2008 Isabel participated for the first time in a workshop led by Tanis Helliwell. Since then she has completed various courses of the IIT. To Isabel the work with IIT is a wonderful support in aligning humans, nature and cosmos with each other. This work helps getting to know oneself better, uncovering undesirable patterns and letting them go. In her opinion it is very precious to work out different issues together in a group with other people. Swantje Schäkel lives and works together with her husband in the Northeast of Germany, on an organic farm where people also can spend their holidays. Swantje is especially interested in being in and with nature and with animals, in perceiving the more subtle levels of a landscape, in geomancy.While trying to come to terms with her own spiritual being Swantje encountered the work of Tanis Helliwell in the year 2011. Since then she is participating in IIT’s courses and retreats on a regular basis. In addition she found great inspiration through intensive seminars by Michael Roads and through the geomancy training by Hans Hansen. Irene Ocklenburg, Dipl. Päd., works as a teacher in Adult Education. She has been practicing meditation since 1985 and yoga since 1988. Extensive travels around the world have left a strong imprint on Irene’s perception of the enormous beauty and healing power of nature and of a universal spirituality that she has found in people of whatever kind of religious or spiritual belief. The long-term shamanic apprenticeship to shaman Laeh Maggie Garfield, Eugene, Oregon, USA involved power transmissions and training in various fields of shamanic healing. Member of OMKARA CHOIR FREIBURG which makes music in a spirit of uniting all religious and spiritual beliefs. Irene is offering a SHAMANISTIC WORKSHOP on February 9-10, 2019 in Freiburg, Germany. Contact: ireneberger455(at)hotmail.com. Being a mother of four marvellous children her spiritual work led Ingrid onto a path of continious growth and a deepening of awareness. Teaching women in working with their body, especially their pelvic floor, grounds the body and helps spirit to soar. Since a couple of years Ingrid is offering the courses of Tanis Helliwell and the IIT in Switzerland and the participants in these groups have been experiencing a profound transformation. The work is healing for Mother Earth and all creation, too. Todor Simeonov is a doctor in Philosophy, psychologist and a teacher. He teaches young people at a school and university level and helps them gain knowledge and achieve their potential. Todor also organises courses, as well as self-study and meditation groups. Professionally, I am a Drum Circle Facilitator, with the dream of uniting communities through the power of the drum circle and letting each person realize their inner rhythms are important in unifying the community. For fun and joy, I play the Native American Flute and middle eastern frame drums. Other interests are Labyrinths, Irish music, (playing the Bodhran), traveling, singing in the church choir, teaching an adult Sunday School on Meditation, being a wife, mom, and gramma, and enjoying nature and friends. RSW, MTS – Counselor Some of my interests are spiritual transformation through active membership with International Institute for Transformation (IIT). As well, I meditate regularly as a member of Self-Realization Fellowship (SRF), founded by Paramahansa Yogananda. I do Angel card readings monthly for customers at a local New Age bookstore. Other passions, interests are world peace, the healing and unification of all races and religions through the above spiritual activities, including visualization and some political activism.I am also a strong advocate for indigenous issues of justice and healing which I see are connected to the healing of Mother Earth. I have the opportunity to practice this advocacy in a paid position as Aboriginal Student Counselor at a local college where I serve Aboriginal students as well as immigrant students from all over the world. These also imply my interests in healthy body/emotions (using Shen Therapy: healing of chakras/body/emotions), healthy families, and communities. I visualize a healthy and evolving Gaia and just recently have become a volunteer member of a community garden in my city and will be involved with a friend’s bees this summer.And of course, a little fun by hiking, cross-country skiing, swimming, water sports, music, spending time with family and friends, travelling when I can! Merle began studying with Tanis in 2000 and worked as the IIT Office Manager until 2011. 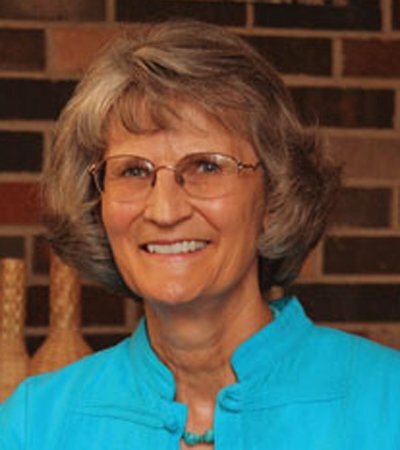 Merle had her own consulting company (Dulmadge and Associates Inc.) specializing mainly in organizational effectiveness and leadership development until she retired in Feb. 2012. She now divides her time between her home in Lantzville, BC, Canada on Vancouver Island and wintering in Yuma, AZ, USA. 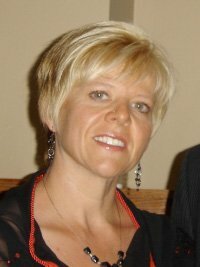 Shelly provides community and workplace wellness centered on her energy work. She is self-employed and enjoys meeting new people through drumming and laughing. Shelly lives in Winnipeg with her partner Collin and two amazing children.Designations: Drum Circle Facilitator, Laughter Yoga Practitioner, Reiki Practitioner. Laura is a graduating student with Tanis Helliwell M.Ed.,founder of the International Institute for Transformation. Skilled and trained in adult learning and movement, Laura has a Masters degree in Physical Education and a Bachelor of Science in Kinesiology. Laura’s mission is bringing wellness into people’s lives. Petra is married and has a daughter. Her professional qualifications as certified social pedagogue, natural health practitioner, occupational and art therapist are all converging in her present work situation. Petra is working as art therapist in a psychosomatic hospital close to Freiburg. She supports people in re-discovering their creative potential and helps them perceiving and understanding themselves better through reflecting on their own paintings. She is also doing art herself, and her great joy lies in expressing inner worlds in her paintings. Since 2007 Petra is experiencing IIT and the work with Tanis Helliwell as important fundament and essential support on her life path. She can see a continuous development on all levels of her being which is making her very happy and grateful. Since the beginning of her life Petra is carrying the closeness, connectedness and love for Mother Earth within herself. More and more she realizes and feels how the Divine is manifesting itself in nature and how much “heaven and earth” are linked together. I have been on a spiritual journey for many years. Being part of IIT has meant so much to me. Tanis has been a wonderful teacher and the IIT community has surrounded me in a circle of friends and fellow travellers.For many years I have practiced Hellerwork Structural Integration which is a type of transformational bodywork that aligns the body. It really touches the emotional. physical mental and spiritual aspects of a person. I have in the last few years become a grandma and am loving it! I live with my partner in Southern Germany, at Lake Constance. There is one theme that has run throughout my life: personal transformation and growth. I spent 25 years in the corporate world developing my leadership and managerial skills in my work life while looking at various Spiritual traditions and personal growth programs in my private life. For many years both led a separate existence until during a deep Dark Night of the Soul I met Tanis Helliwell and became a member of the IIT. I embarked on a longterm and very practical Spiritual Transformation Certification Program of IIT, that leads us to deep transformation of our Self, our communities and our work. I feel deeply connected with IIT and the people whom I have met and worked with on this path. Today I am living the life I have always dreamt of. I work independently, I live where my home is and I am engaged in the most exciting topic I can imagine: Self-Leadership. 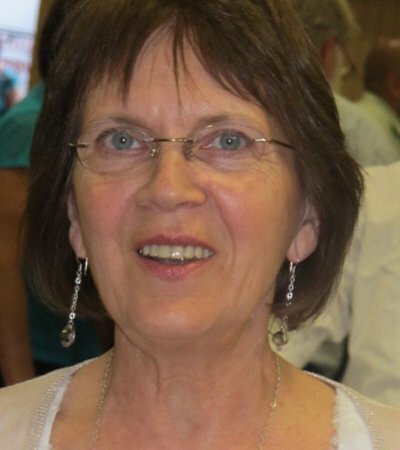 Margaret has over 30 years of experience in facilitating learning in the private and public sectors. She is a coach, management consultant and highly respected trainer. 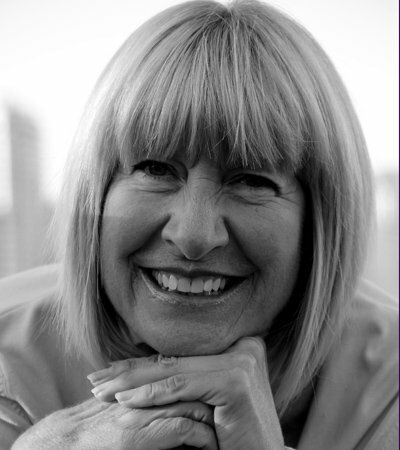 All of Margaret’s work reflects her mastery, integrity and a genuine caring for her clients. 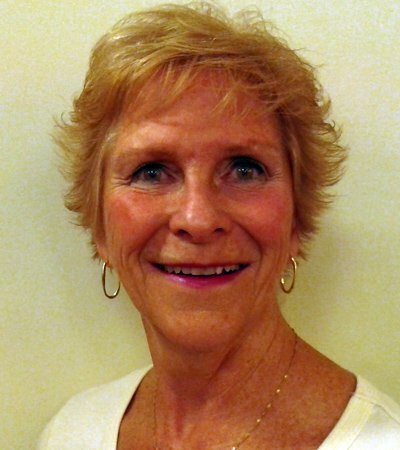 Margaret holds three university degrees, including a Master’s degree in Education, specializing in Adult Education and Counseling. 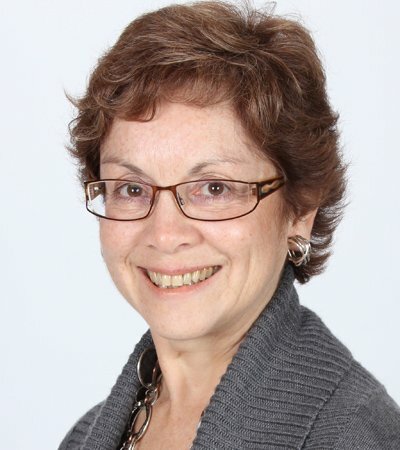 Donna is an adult educator who has designed training programs and facilitated learning in a variety of contexts from literacy training in a community-based organization to training in the federal government and universities. She has an M.Ed. in Adult Education and M.A. in Distributed Learning. 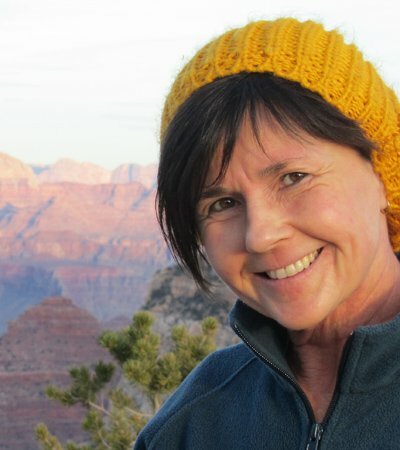 Donna loves to combine travel with her work and has succeeded in doing this on 4 continents. She has a passion for intercultural communication and facilitating effective communication. Donna has been studying with the IIT since 2001 and helped to design the online Transform Your Work course. Chief Creative Muse Empower your thinking for a competitive edge. 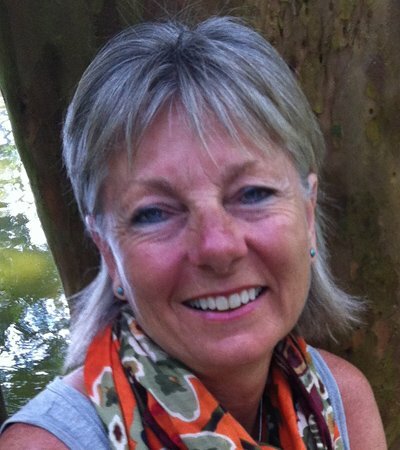 Janet is an expert in the applied creative thinking process for innovative business solutions. Learn the keys to building a culture of sustainable innovation that engages people at all levels to collaborate creatively for bottom line growth. Her interactive sessions provide valuable takeaways that can be applied immediately to your business.She has inspired teams for over 25 years as an award-winning Creative Director in some of Toronto’s top advertising agencies. Bringing innovation to brands such as Coca-Cola, Dove, Barbie, Becel, Nestlé, Heineken and many more.She now brings this expertise to leaders of organization that are commitment to empowering their stakeholders in creative thinking for innovative results. 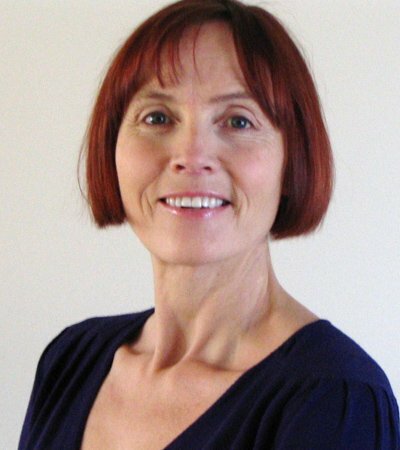 She developed the INNOV8 creative thinking model based on 10 years of research and practice in a variety of creative problem solving processes.Janet is a certified Trainer of Adults, facilitator of Foursight™ Thinking Styles and ISPI Assessment tools. She is a RGD Registered Graphic Designer and proud member of the CSTD – Canadian Society for Trainers and Developers and CAPS – Canadian Association of Professional Speakers.Janet is the Chief Creative Muse at Innovation Network Inc, a Toronto-based consulting firm that is dedicated to supporting innovative and organizational change.Innovation Network Inc.
Rilla leads her own professional practice as a corporate, life and spiritual coach, working primarily with senior executives in both the private and public sector. She assesses needs and then challenges and supports the development of individuals and teams towards co-created performance outcomes. She clearly sees the unique gifts encoded in each individual which may not yet be expressed, and guides them on a journey which allows them to identify and fulfill their life purpose.Rilla holds a BA, BEd and MSc in Counselling Psychology, many professional designations and is a graduate of the IIT. Her passions include piano, guitar and adventure travel. I have been in the hospitality industry for 35 + years. At the present time, I have only one of my businesses still active, that being a 40 unit Motor Inn in Saskatchewan, Canada. I have managers who operated the business and I live in Vancouver, BC. I tend to be a traveler and spend much of my time journeying to Sacred Sites around the world. I have a wonderful partner, Ted, and 3 grown children. Natalie 31, Grant 28, and Nicole 26. I choose Peace, Joy and Harmony each day and I am so very grateful and blessed for the life I have been given. I am here to serve the Light. And I say YES to LIFE! And life says YES to me! 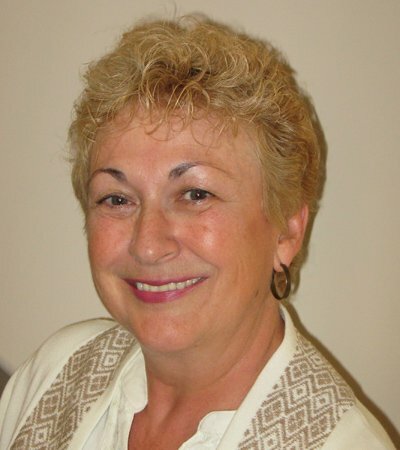 Connie Phenix is a gifted senior consultant and coach with over 20 years of experience. She specializes in Change and Transition Management, Leadership Development, Executive Coaching and Organizational and Team Development.Connie has the ability to establish an early and good rapport with clients, enabling them to trust her and get to the crux of the matter quickly. 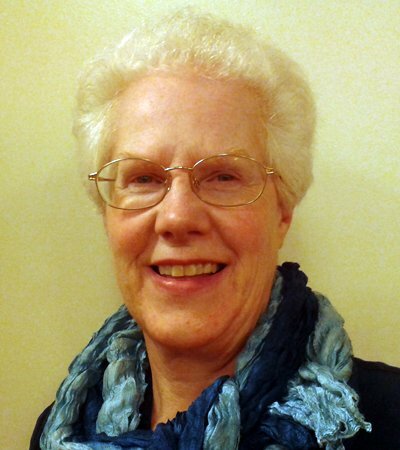 She has an intuitive and wise capability developed over of years of experience and her own inner work. She can access an amazing number of responsive tools which clients can use to facilitate them finding their own right answer. The processes she uses both support and challenge the leader and organization; a necessary combination for growth.Her dolphin swim programs are designed to weave together the incredible outer experience of swimming with the dolphins, with your inner experience of further discovering yourself. She does these adventure for both corporate clients and interested individuals.Connie is interested in Beauty as a spiritual path. She loves colour, design, clothes and home decor; and assists others to find their own beauty within and without.She is a spiritual guide and meditation teacher. With 12 years of intensive spiritual study, I am dedicated to bringing spirituality to life in the wider community. As an experienced senior, not for profit program manager, I have worked in the areas of language training for New Comers to Canada, people with physical and emotional disabilities, low income women and families and seniors with dementia. My passion is to support vulnerable populations and build capacities in organizations that assist them. I have studied chorecosmos dance, which means dancing zodiac and planetary dances and prayer eurythmie and paneurythmie.